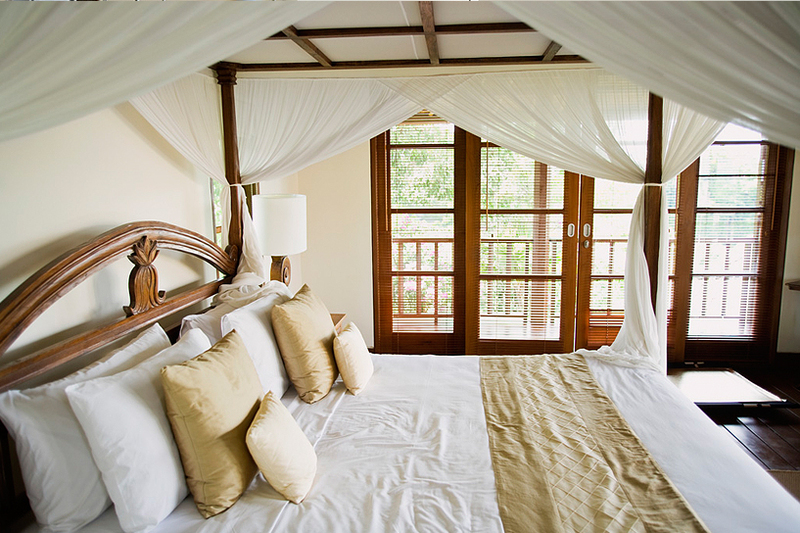 As Erie, Colorado’s premier home improvement company, BlueBird Windows & Doors is committed to providing our customers with high-quality products, expert installation, and warm, welcoming customer service. Because we are a local family-owned and -operated business, we are attuned to the needs of area homeowners, and we understand the importance of safeguarding your home against the sometimes harsh Colorado climate. Our patio doors are not only durable and stylish, but they can also furnish your home with an abundance of fresh air and natural light. 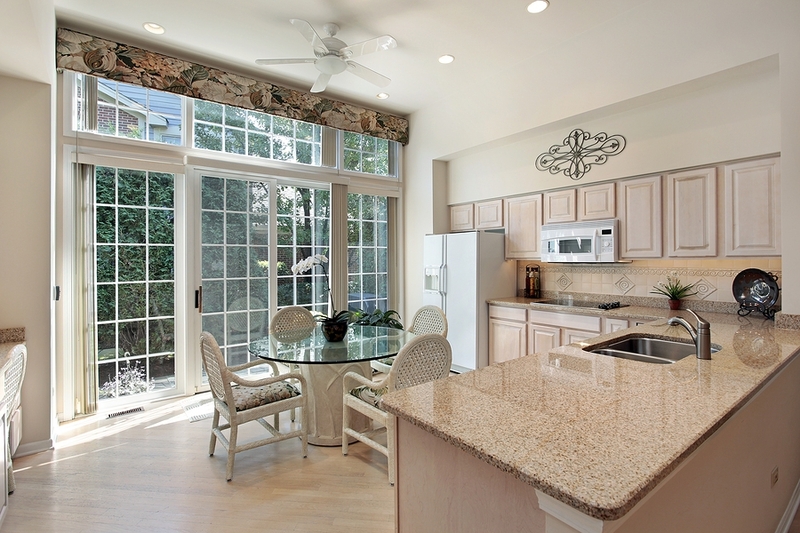 Sunrise® – These premium patio doors are built to offer durability, energy efficiency, and style. Featuring FiberCore+Plus, a fiberglass structural core surrounded by a layer of polyurethane insulation, these doors will stand up to years of wear and tear. 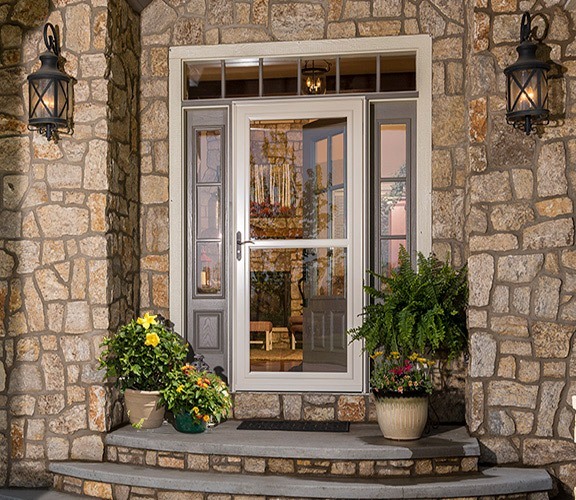 The quad-seal weather stripping offers twice as much insulation as most patio doors on the market, and the three-point locking system provides enhanced security. Milgard® – These patio doors are crafted with Milgard’s signature vinyl formula to ensure solid construction that will last for years to come. 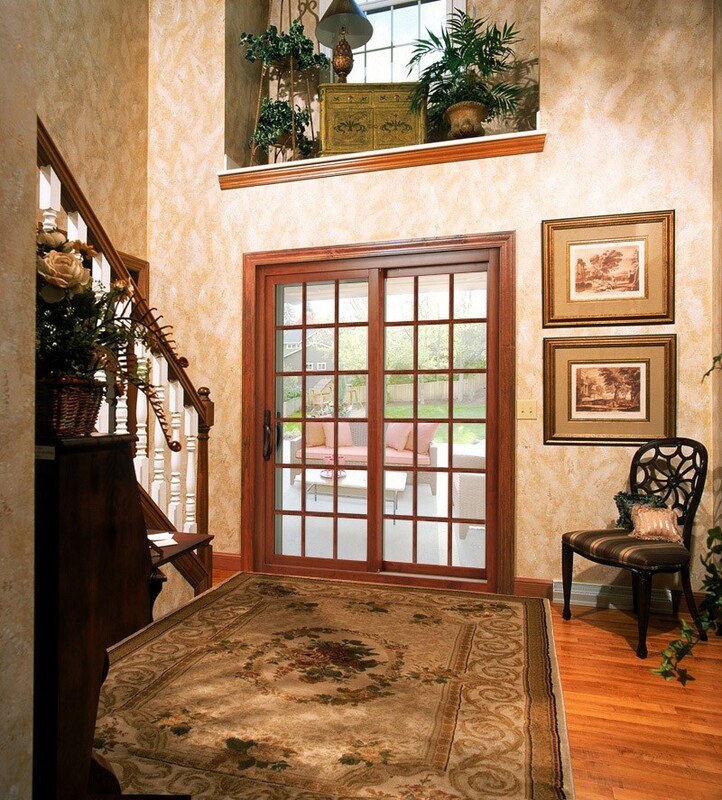 An extensive selection of color options, decorative glass options, and different style options gives you endless possibilities for customization, and these patio doors are backed by Milgard’s full lifetime warranty that covers glass breakage. 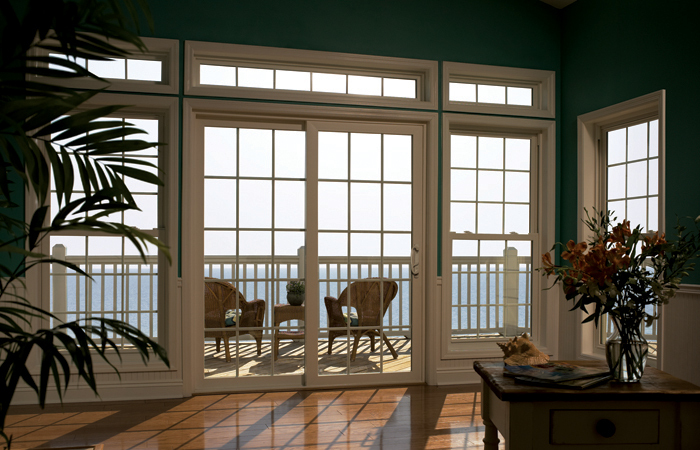 Weather Shield® – These gorgeous patio doors boast architectural grade panels, available in a wide range of color and style options. 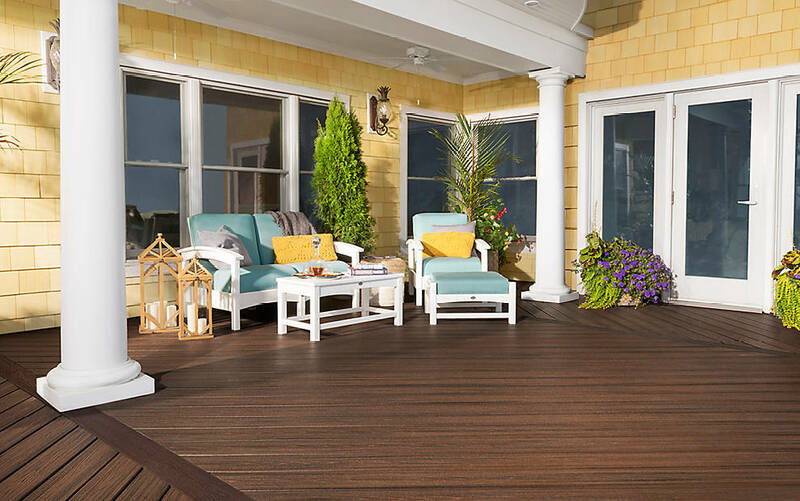 Choose from traditional styles, such as wide French rails and decorative grids, or the sleek, slim-line styles available with the contemporary collection. 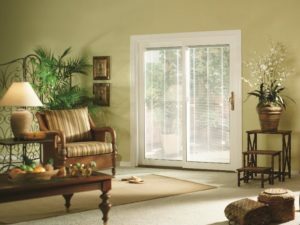 For more information on outfitting your Erie, CO, home with stylish new patio doors, contact the home improvement experts at BlueBird Windows & Doors and make today a BlueBird day!